This Product has been recently updated. Please note the changes below. Have you ever been in a collision accident and needed visual evidence of the damage for the insurance claim? You know with confidence that you are a good driver, but you can't say the same about everyone else on the road. Smart phones have made it easier for us to record video and take pictures these days, but they could easily be destroyed in the impact. Don't be caught without a way to record that damage to your vehicle. This HD look alike keychain is a quick and easy solution to this dilemma! With the simple operation you can take photographs or video in clear 720p resolution whenever you want! All videos can be safely stored on a MicroSD card ranging from 2GB – 32GB. KC720SD: 720p Keychain DVR* Features are Small portable size, Looks just like a key fob, Simple operation, Time/Date stamp. Technical Specs Video Resolution: 1280x720, 720x480, 640x480 adjustable. Video Format is AVI. Picture Resolution is 4032 x 3024. Picture Format is JPG. Storage is MicroSD card up to 32GB. Storage Consumption is ~1GB consumed every 12 minutes. Battery Life is Up to 90 minutes. TV video output (RCA connection). Includes 1 720p Keychain DVR. 1 USB/RCA combo Cable, 1 Driver Disc, 1 Lanyard, 1 Instruction Booklet. 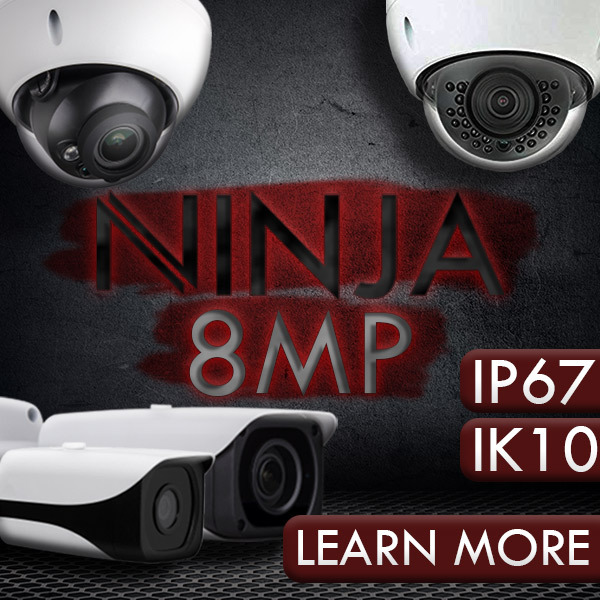 This new innovative design is just the thing for instant and easy covert color video anywhere you go. The high resolution camera and DVR are built right into the key chain. Looks just like a VW style keychain! With top notch audio activation combined with high quality video, this is the best of it's kind in the market today. Best of all, with 4GB of internal memory you'll have no fear of running out of storage space. This Product has been recently updated. Please note the changes below. Have you ever been in a collision accident and needed visual evidence of the damage for the insurance claim? You know with confidence that you are a good driver, but you can't say the same about everyone else on the road. Smartphones have made it easier for us to record video and take pictures these days, but they could easily be destroyed in the impact. Don't be caught without a way to record that damage to your vehicle. This HD look alike keychain is a quick and easy solution to this dilemma! With the simple operation you can take photographs or video in clear 720p resolution whenever you want! All videos can be safely stored on a MicroSD card ranging from 2GB – 32GB.